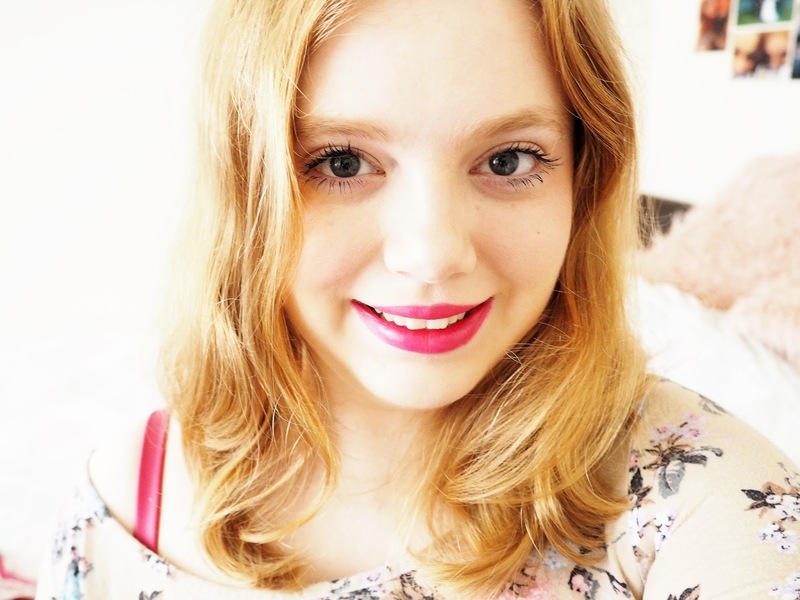 You may have noticed that Very Berry Cosmo has been a little bit quiet for two weeks now, and that is because I had a BIG deadline for university, in total I wrote about 17,000 words! Isn’t it funny that I could totally, easily, write that amount of words on my berry filled blog, but when it comes to Uni work, IT IS SO HARD. Anyhow, I am back, I hope you missed me 🙂 I’d firstly like to say a HUGE thank you for the support from you lovelies on my previous post, I never expected the response to be like that, it was quite overwhelming, I am so grateful and I hope you enjoy the book if you do read it. Let me know how you get on! Today’s post is important, really important. October is Breast Cancer Awareness Month. The C word is a scary word. Each year almost 55,000 people are diagnosed with breast cancer in the UK (women AND men), with the shocking statistic that 1 in 8 women in the UK will develop breast cancer during their lifetime. There is often a misconception surrounding breast cancer, that it is ‘a better cancer to have’ in comparison to others, due to the success rate but breast cancer is in fact the cancer type that is the second most common cause of death of women in the UK. Awareness is important, and it certainly isn’t all about the money. Donations are of course highly helpful, received with great appreciation, and put towards research as well as providing support. But awareness is EXCELLENT. Powerful. Needed. Sharing the symptoms of breast cancer with people you know, is just a small way that you can help out, that will be extremely beneficial. Do you know what you should be looking out for? It could save your life. I happened to go bra shopping the other day, and I came across these gorgeous bras from Rosie Huntington-Whiteley’s collection for Autograph in M&S. The designs in her collection are always beautiful and made with high quality materials. Typically priced at £25 for the bra and matching underwear for £12.50, they certainly are a treat for students like myself. But this collection was special. 10% of the proceeds (plus VAT) go towards the charity Breakthrough Breast Cancer. The two designs on offer were gorgeous, and I just couldn’t decide between the two, so I came away with both. I thought why not? They are beautiful, for a good cause, and I really needed some new bras, since I only had one bra in my proper size, plus I am severely lacking in body confidence lately. It is truly amazing what a good bra can do to you, both physically and mentally. I fully recommend this collection for anyone that feels down about their bodies, since the cuts are SO flattering. Thank you for reading lovelies, hope you enjoyed this post. Check your boobies!!!!! Rosie’s bras are truly GORGEOUS, and for such a good cause. 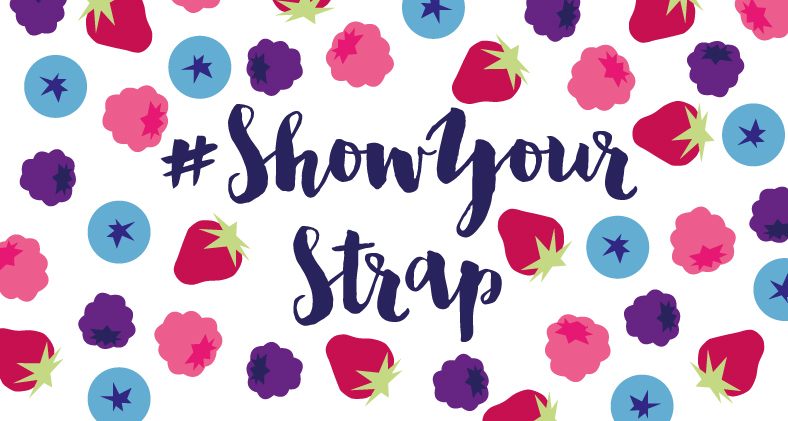 You can help spread the awareness this month by taking a #ShowYourStrap selfie with a suggested donation of £3, and nominating your friends to do the same! Text ‘SUPPORT’ to 70003 to donate £3 and help fight Breast Cancer Now. If you are reading this post I nominate you to #ShowYourStrap! We will beat cancer. Great post Kayleigh!! I agree that awareness is so so important. Too many of us don't regularly check for lumps and bumps! Such a great post! Very informative! I never would have known to even look for all of those signs! Thank you! Last year my best friend lost her mother to cancer because they didn't catch it early enough. That was without a doubt the worst thing I've ever had to witness. Thank you for bringing awareness to such an important cause. Great post! I completely agree that awareness is very much needed and that the misconceptions should not be believed. I work with ladies (and men) who are going through this horrible disease on a daily basis and seeing the difference it makes in so many areas of their lives is tough. I highly commend you for this post Kayleigh, it is something that I feel strongly about and word needs to be spread. 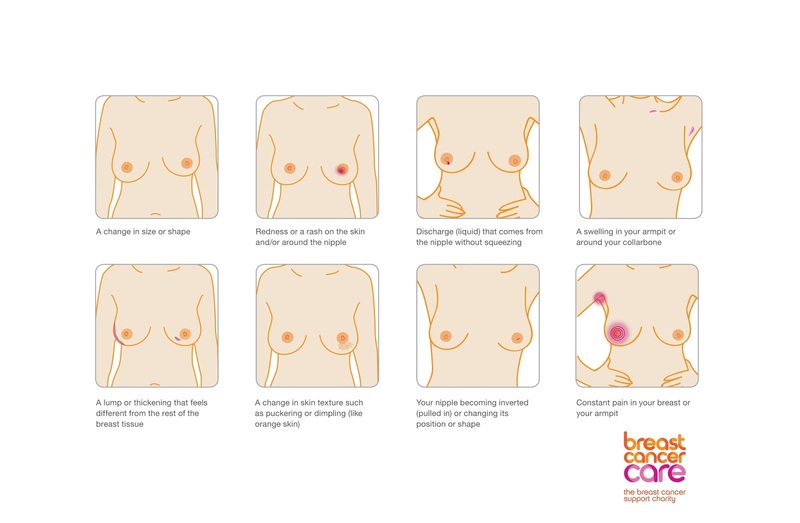 I think people cannot often enough be reminded how to check for breast cancer. I've also already been to the doctor once because I could feel a swelling in my armpit, but fortunately it was nothing serious. I will now check out coppafeel.